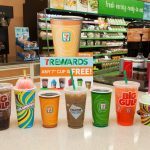 Loyalty programs when leveraged to there fullest have the opportunity to drive revenue growth, brand advocacy and maximize customer lifetime value. Yet, marketers continue to barrage consumers with irrelevant messages, low-value rewards, and impersonal social media engagements. What’s worse – large percent of companies don’t have a strategy for identifying their best customers and building brand advocacy. 1. 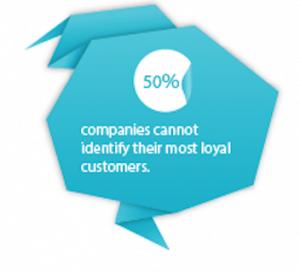 Know Your Best Customer It’s a sad fact 50% of companies cannot identify their most loyal customers. I am sure you agree, all customers are not created equal. You need to define your best customers. Avoid rewarding “free riders” — loyalty members who join your program but give you nothing in return, and instead focus your efforts on truly profitable, loyal customers. Consumer expectations are high. In fact, it is not uncommon for a business to achieve high customer satisfaction ratings but still, experience customer retention problems. Customer loyalty cannot be assumed. As a result, 85% of retailers are in search of ways to add value to their retail offerings outside of discounts, promotions and/or loyalty programs. Today, it’s how the purchasing experience makes the customer feel —that they’re not just faceless consumers, but highly valued individuals. Just as a friend feels delighted when you buy her a gift she’s long desired, so does a shopper feel an affinity to a store that understands her and caters to them. 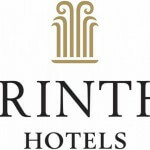 Consumer’s that have joined a loyalty program expect and want to receive value. 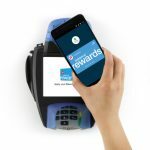 64% of retailers say their loyalty/rewards program is the best way to connect with consumers. But, remember, don’t bombard customers with messages. Develop a multi-channel communications plan that includes in-person, social media, mobile, website, email and direct mail. 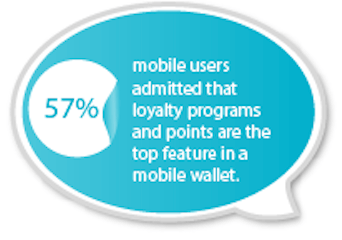 57% of mobile users admitted that loyalty programs and points are the top features in a mobile wallet. Make sure your messages are relevant to the season and customer purchase cycle and have a synergistic message across channels. For example, triggered and personalized email campaigns can ensure that the right content will be delivered to the customer at the most right time, optimized for a device that works for them (laptop, tablet, mobile etc.). I was surprised that only 46% of retailers say loyalty programs are the best sales drivers. I expected the number to be a lot bigger. Companies need to proactively engage their customers to grow more profitable (or strategically improve) long-term behaviors of customers. To often companies get bogged down with sales promotions and don’t tailor the benefits and message to meet the needs of the customers. By design, a loyalty program is a balancing act between low-cost, easily attainable short-term rewards that are redeemed early in the program, and more highly valued, aspirational (and more costly) rewards that can be redeemed once customers spend more. 61% of retailers use points or benefits through the company’s loyalty program as a means of adding value to the customer relationship. While the short-term rewards encourage enrollment and ongoing participation, the long-term rewards serve as an incentive for your customers to consolidate purchases and award you greater share of wallet. Looking for loyalty marketing trends and stats? Check out our loyalty marketing infographics. 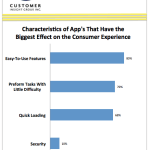 Study: Are App Frustrations Loyalty Crushers?